Aston Villa fans have not had much to cheer about over the last 18 months, however, the appointment of Steve Bruce as manager of the club has already brought optimism around Villa Park. Bruce has been in charge of the club for three games so far and has been able to bring two wins and a draw from those three fixtures. 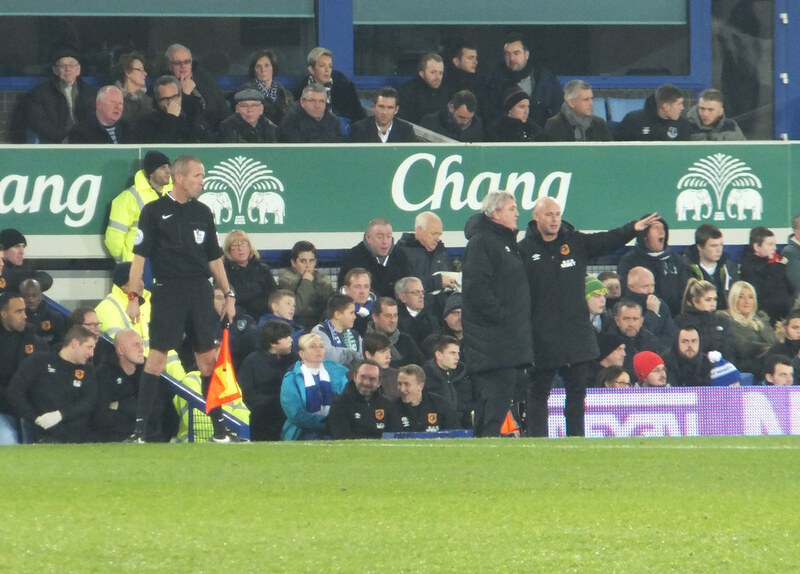 His first game in charge was a home derby against Wolves. Villa showed plenty of fight in that tie. They were outplayed by a very good Wolves team at times but Bruce’s men were able to stay in the game and showed the character needed to come away with a well-earned point. In his very next game in charge, Bruce delivered Villa’s first away win in 14 months and their first victory in 11 games when his side defeated Reading 2-1 at the Madejski Stadium. Confidence is clearly flowing in the Villa dressing room now as they took their momentum from their Reading win back to Villa Park to beat Fulham 1-0 at the weekend. Not only was it a huge three points for the club, but Bruce, a former defender in his playing days, will be delighted with the clean sheet, as Villa’s defence made themselves hard to break down over the 90 minutes. Bruce will be fully aware of the task facing him this season. 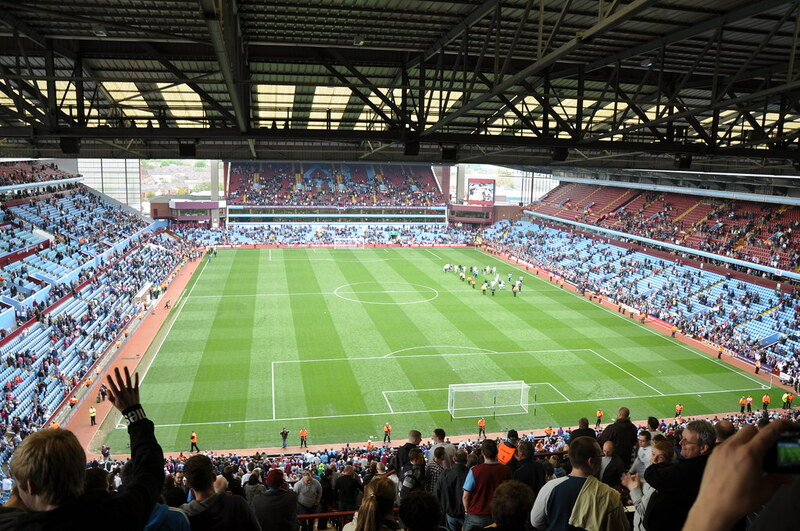 At the start of the campaign, the aim for Villa was to get promoted back into the Premier League after dropping out of the top flight at the end of 2015/16. The Midlands club have already lost ground on leaders Newcastle, whom they trail by 14 points already. Brighton currently occupy the remaining automatic promotion spot on 28 points so there is a lot of work to be done if Villa are to close the gap on those places this season. Bruce will no doubt have an immediate aim for reaching the top 6 as soon as possible. That would ensure his side at least reach the play-offs at the end of the campaign. They are currently six points behind sixth place Bristol City, however, there are another 34 games left in the Championship season which means there are plenty more points to play for. Aston Villa are available at 11/2 in the odds on Betway and other promotion betting for the 2016/17 season. They can be backed at 50/1 to win the Championship and 15/2 to be successful in the play-offs. Bruce was able to lead Hull to promotion from the Championship in his first season in charge of the Tigers. He did so with a win on the final day of the campaign to earn a second place finish in the division. Hull were relegated back into the Championship following the 2014/15 campaign when they finished 18th, just outside of the safety zone. Bruce, though, guided them back into the money land of the Premier League the very next season. On that occasion he did so via the play-offs. Hull were able to beat Derby over two-legs in the semi-final and then went on to get the better of Sheffield Wednesday 1-0 in the final at Wembley. The former Birmingham boss left the KC Stadium with just over a 40% strike-rate. He won 82 games with the club in his four-year spell . The fact he was able to win two promotions with Hull from the Championship into the Premier League suggest Villa fans should be very excited by this appointment and his early start at the club suggests the future is bright for the Villans.